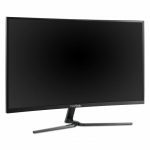 ViewSonic has launched two new VX58 curve series monitors that feature 144Hz refresh rates and support for AMD FreeSync. 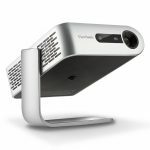 The ViewSonic M1 ultra-portable projector gives you the chance to play anywhere, anytime. 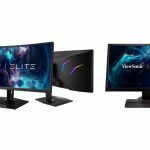 Viewsonic has just announced the new VX2771 series monitors which includes two new 27-inch models with SuperClear IPS displays.